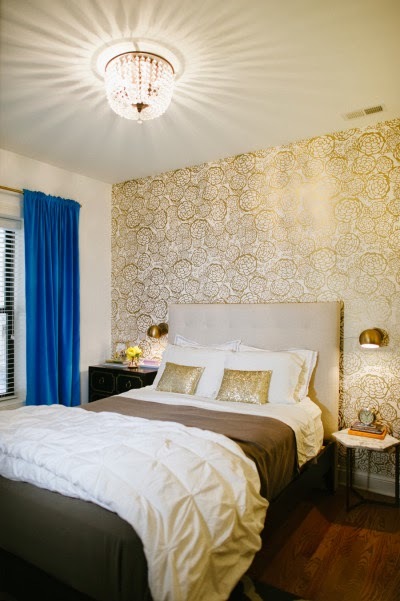 I think every bedroom should be treated with a lot of love and attention. The bedroom is sorta a reflection of the person who owns it right? So, it should scream your personality loud and clear. 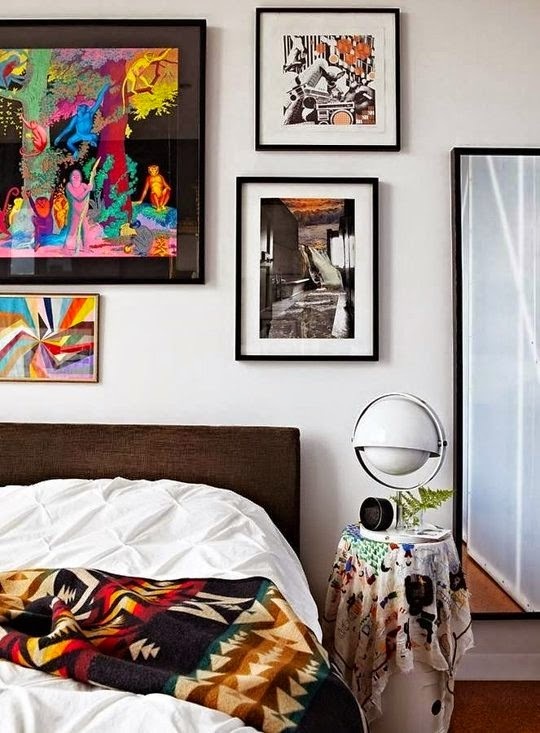 It’s also a place where you spend your most private moments, whether you’re unwinding from a long day, getting some well needed rest or entertaining, the bedroom is one of the most important rooms in a home! With that being said, it can also be the most intimidating when it comes to decorating. 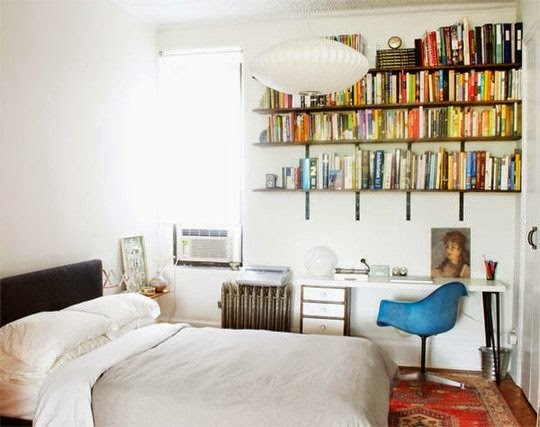 Often times when we decorate our bedroom, we initially love it and then all of sudden it starts to get a bit stale. It’s lacking something but you just don’t know what. I’ve had that feeling more times that I can count. 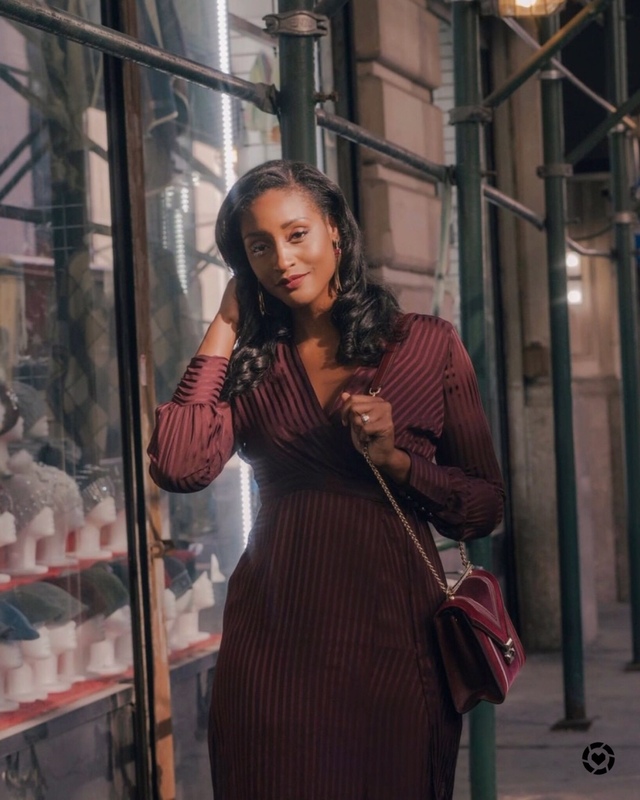 Whenever I start to feel that way I know it’s time to switch things up–whether that’s changing my duvet cover, changing my pictures or even doing something drastic like rearranging furniture—I do something to get myself out of that décor rut. 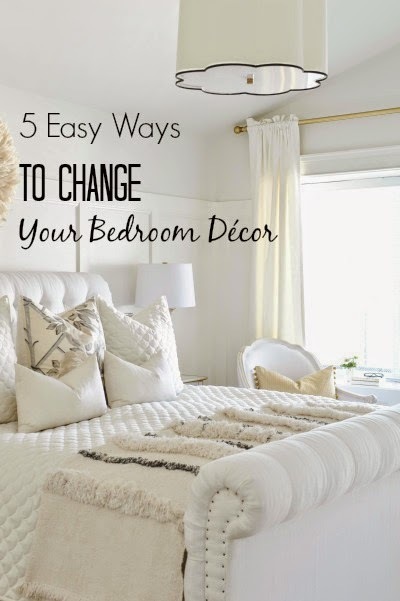 I’ve complied a short list below of 5 things I recommend doing when you feel like you need to spice up your bedroom! I LOVE temporary wallpaper. This has to be one of the greatest inventions ever! Tempaper wallpaper creates these really beautiful designs that can make any room go from dull to dynamite. Though the wallpaper is a bit on the expensive side you are paying for great designs, no damage to walls and ease of use. This stuff is addicting and you’ll want to try a different design in every room. This is an idea I’ve thought about for a while now. 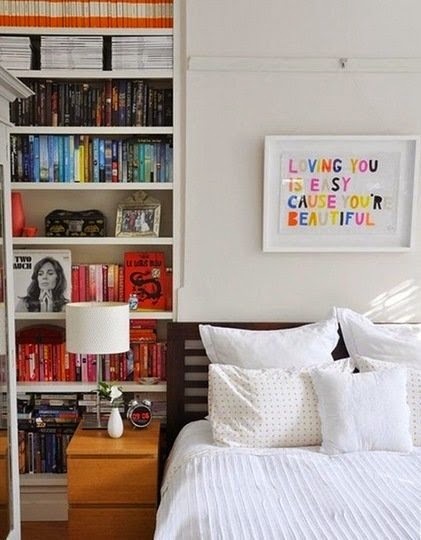 I think books add so much character to bedrooms. I would love to commit to a book shelf one of these days–but there are just so many options to choose from! Below are some amazing shots that show the look I would go for. bedroom completely together. Here are some that I adore. 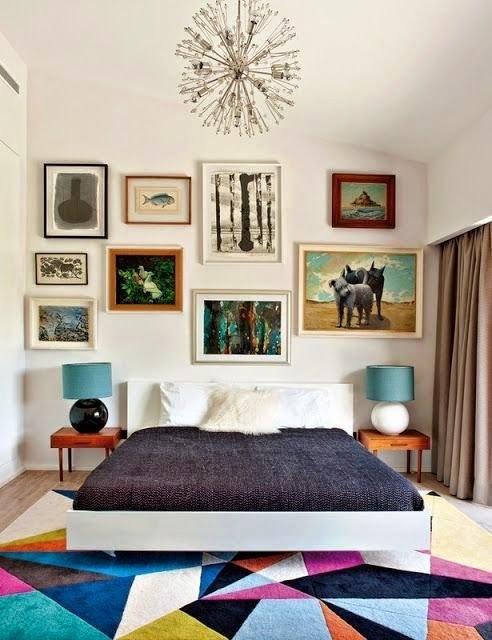 Gallery walls are the new way to showcase your best photographs in a fun and super engaging way. 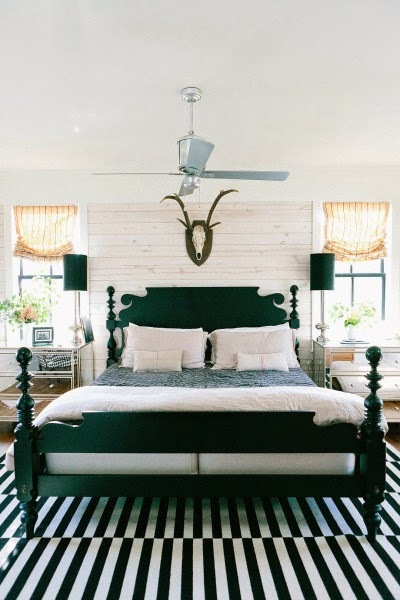 Usually this is something you place in a living room or entry wall, but if you have the space in your bedroom, I think it also adds a ton of character. It warms the room and of course adds that special something that furniture can’t. For months and months I searched for the perfect bedroom rug that would give my room that warmth I was looking for. I wanted something that would blend in with my white and beige tones but still add a pop of character. Rugsusa is the best place hands down to shop for affordable, trendy rugs. I came across this Moroccan Shag Rug (picture #2 below). It’s a pretty neat rug in that it’s shaggy, cozy and really stylish! 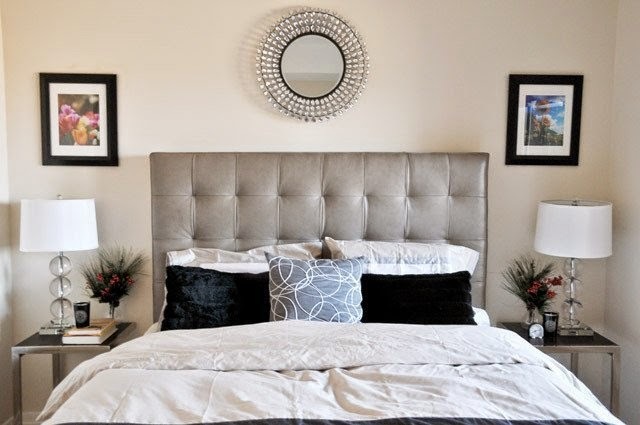 Getting a rug for your bedroom is a must because similar to a statement headboard it will bring your entire room together. Hope you enjoyed these tips! Let me know which one you would use to spice up your bedroom!